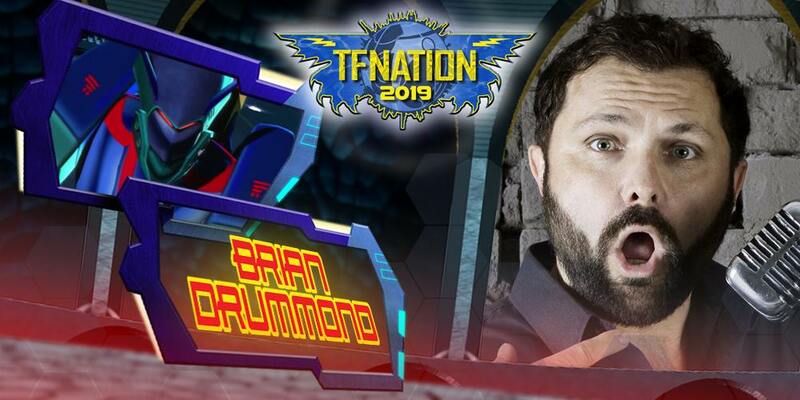 TFNation have announced their latest guest for TFNation 2019. 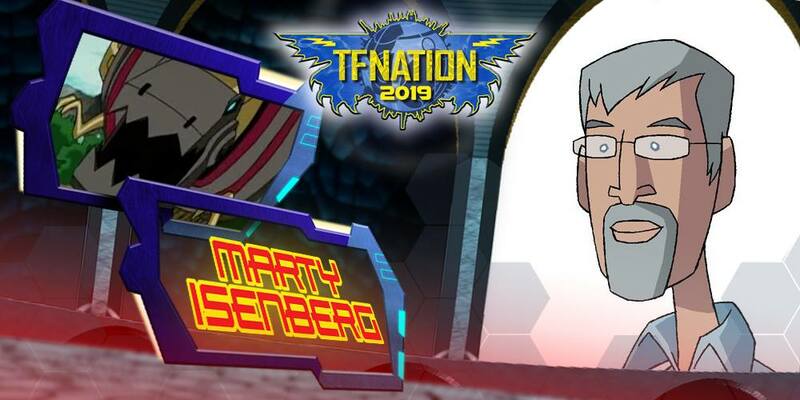 Joining the TFNation 2019 guest lineup is the one and only Marty Isenberg! Marty Isenberg has had a major involvement in two memorable Transformers series. He was co-editor of Beast Machines alongside Bob Skir – a series known for being incredibly divisive in its time – but he’s perhaps better known for a certain other Transformers series that ten years later is still near and dear to many fans hearts – Transformers Animated. Marty was the story editor for this series as well as working on the comic tie-in published by IDW. He’s also worked on a slew of other cool series you may know and enjoy, including Teenage Mutant Ninja Turtles (2003), Ben 10, Spider-Man, X-Men, Batman the Animated Series and Gargoyles. If there’s a more awesome resume of 90s and early 2000s shows, we’d love to know. TFNation 2018 will be taking place over the weekend of 16 – 18 August 2019 at the Hilton Birmingham Metropole in Birmingham in England. Marty Isenberg will be joined by voice actors Gregg Berger (Generation 1 Grimlock, Jetfire, Long Haul and more), Peter Spellos (Robots in Disguise Sky-Byte), writers Simon Furman and James Roberts, writer and artist Nick Roche, artists Jack Lawrence and Kei Zama and colorist John-Paul Bove. Panels will include a special look at rare, unreleased and never-before-seen Transformers merchandise. Check out the TFNation homepage for more information and to pre-register. James Roberts, writer of such fan-favourite (and award-winning) comics as Last Stand of the Wreckers, More than Meets the Eye and Lost Light. Nick Roche, co-writer of Last Stand of the Wreckers, and writer of the sequels Sins of the Wreckers and Requiem of the Wreckers, as well as the unpublished Transformers: Universe anthology series, “the best series IDW never published” (Sol Fury, 2018). Nick has also done artwork for many of IDW’s series and is currently working on covers for the new ongoing Transformers series. Jack Lawrence, the artist who brought Lost Light to life, as well as artist on other series such as Skylanders, TMNT, Dr Who, Sinister Dexter, and IDW’s Sonic the Hedgehog. Kei Zama, the artist who brought the Optimus Prime series to life with her unique, 2000AD inspired art style. You may also have seen her work in the pages of Marvel’s Scarlet Witch, IDW’s G.I. 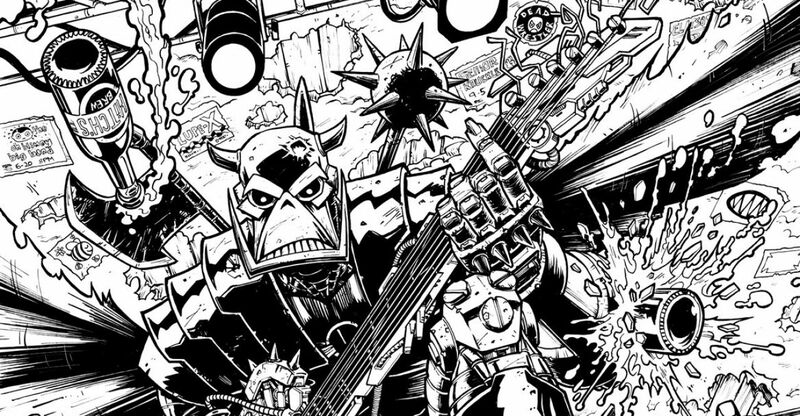 Joe series and even 2000AD’s own ABC Warriors Free Comic Book Day issue in 2017. 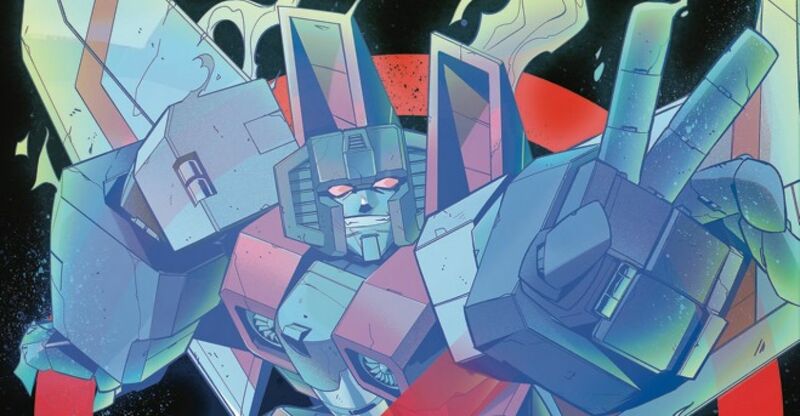 John-Paul Bove, coulourist on series such as Transformers: Devastation, Drift: Empire of Stone, and ReGeneration One, as well as Hachette’s Transformers: The Definitive Collection series of reprints of the Marvel UK stories originally published in black and white. And, last but not least, the godfather of the Transformers mythos himself, Simon Furman! Simon Furman is closely associated with all things Transformers from the very start, including many of the fondly remembered Marvel UK stories like Target: 2006 and Time Wars, as well as the concluding issues of the Marvel US series that expanded on the Unicron mythos. That’s to say nothing of his post-Generation One work which includes the 12 issues Generation Two series, many issues for Dreamwave including the War Within, the entire foundational story arcs of IDW’s recently concluded continuity, the aforementioned ReGeneration One, and the series finale of Beast Wars. 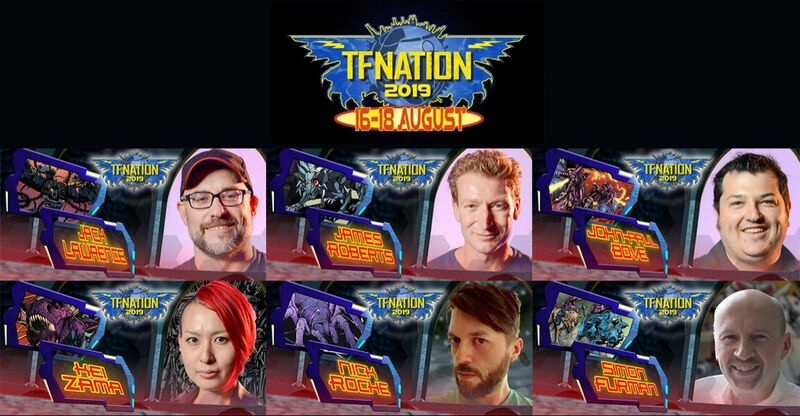 TFNation 2018 will be taking place over the weekend of 16 – 18 August 2019 at the Hilton Birmingham Metropole in Birmingham in England. 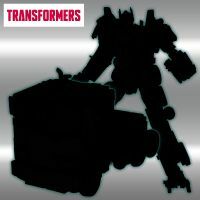 Alongside Simon Furman, James Roberts, Nick Roche, Jack Lawrence, Kei Zama and John-Paul Bove attendees can meet voice actors Gregg Berger (Generation 1 Grimlock, Jetfire, Long Haul and more), Peter Spellos (Robots in Disguise Sky-Byte) and further guests yet to be revealed. Panels will include a special look at rare, unreleased and never-before-seen Transformers merchandise. Check out the TFNation homepage for more information and to pre-register. Japanese chain Seven Net have tweeted an image teasing… something. We’re not entirely sure what they have up their sleeves other than by appearance it is either a version of Age of Extinction Evasion Optimus Prime or the larger Bumblebee Movie Legendary Optimus Prime. According to the tweet, this is a Bumblebee Movie commemoration and all will be revealed next week on 8 March at 2pm. Based on that text we can assume this is an exclusive to tie in to the Bumblebee Movie’s launch in Japan – but your guess is as good as ours to what that could be beyond being a reuse of either Evasion Optimus or Legendary Optimus based on the silhouette. Watch this space and we’ll provide an update when the unveiling takes place next week.